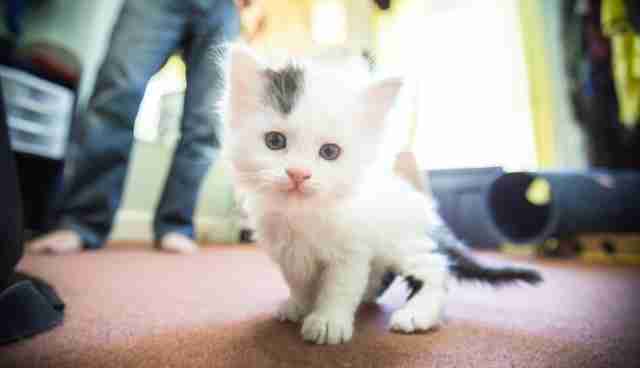 She was just a few days old when she and her siblings were rescued after being found living as strays inside an attic. But thanks to her foster mom, musician Sarah Donner, from those humble beginnings this kitten has gone on to be a star. Donner and her husband have taken it upon themselves to raise hundreds of vulnerable kittens, so when they heard about Tiddlywinks and the litter, they volunteered to take them all in. But more than just be there as foster mom for these needy babies, Donner wanted to find a way to encourage others do the same. So, she decided to make a music video of one of her songs - featuring time-lapse footage of little Tiddlywinks' first 12 weeks of life. Best of all, the happy clip has a picture-perfect ending, with Tiddlywinks going on to star in her new role as beloved pet. "She was adopted on Sunday," Donner told The Dodo. "I asked her new owner to come appear in the video." Donner says that being a foster mom to kittens isn't an easy job, especially since their survival isn't always certain. But those who do go on to be cherished parts of loving families make all the effort worth it. 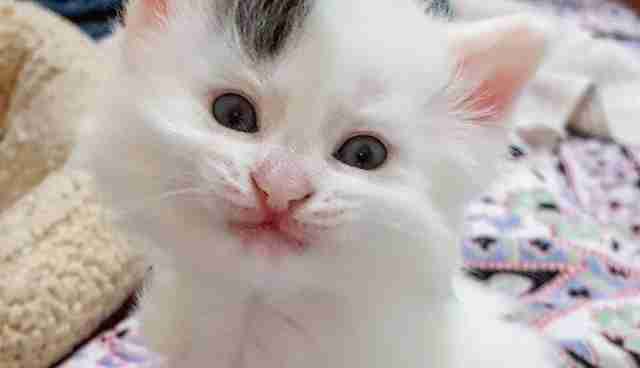 "Every kitten needs to be cared for," said Donner. 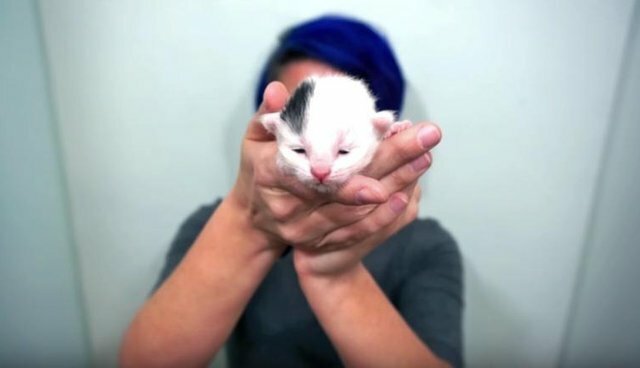 "I hoped the video would tell the story of fostering, and that other people would be inspired to take on kittens." Contact your local animal shelter or rescue organizations to find out how you can become a foster parent to a needy pet.